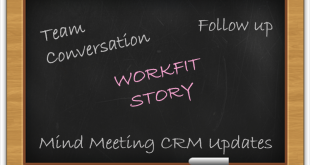 Combining technology with human interaction results in an innovative approach. 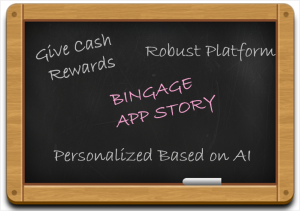 One of the startup- Bingage app utilizes these traits and provide excellent outcomes which are known for its service. The app helps a user in finding places for fun and great food within a locality that are recommended by friends. Gaurav, Bingage’s founder, formally launched the company in February 2016 as a second startup. Before he could execute the idea, the app sold around 4,50,000 tickets. Hamaraoffer.com was the previous one; that offered discount coupons around the web. He soon realized that offline coupons are better and profitable, thus shut down the startup in 2014. Bingage is a social recommendation sharing an app that lets its user find best places for great food, enjoyable shopping, and fantastic localities to visit through friends recommendations. The app values the time of a user by giving them cash rewards for every favorable recommendation. The cash prize is used for free shopping at restaurants, salons, fashion outlets, and various e-commerce stores. While user gets a cash prize, the service providers get the recommendations. Doing so the app is creating a win- win situation for both users and service providers; attracting more number of users and outlets. 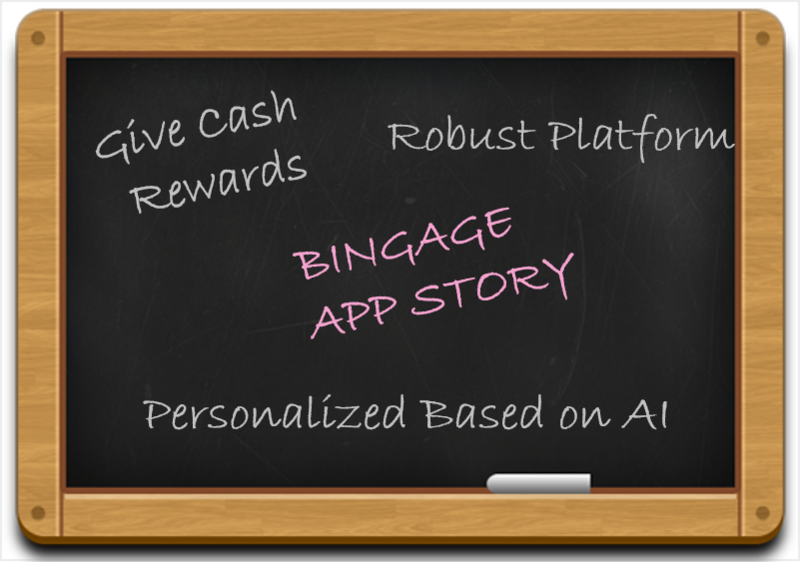 Bingage is an AI-based personalized recommendation app that engages the user with the brands by rewards and recommendation. Quinto, a Pune-based firm and San Francisco-based Luka are the main competitors for it, according to Gaurav. Gaurav says that one starts a firm to deliver a business solution for an issue and does not start it thinking what competitors are doing. Bingage is a mix of Foursquare and Zomato approach with three major services – food, fun, and entertainment. With major outlets like McDonalds and Faasos the app now has 100 service brands and a count of 500 downloads within two months after the app release. 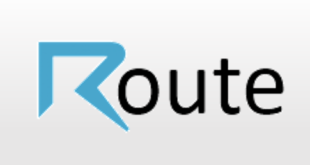 There are 1000 posts shared over 150 outlets in Indore till date. Gaurav is biotechnology graduate from Indore. 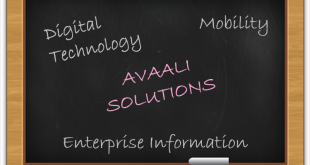 He worked in Tablets India Ltd. as Business Development Officer. During that time he had promised his parents to pursue an MBA. The fees for the college was Rs. 12 Lakh so he instead of investing this money for a two years course, chose to build a business himself and started his first company with savings of Rs. 40,000. Gaurav was concerned about onboarding the outlets for the users at a minimal price. On behalf of users attention, valuable time and opinion he wanted to pay rich rewards to them. Gaurav considers this journey as the growing process that finally turned up in a robust social platform for the recommendation of food, places and fun. According to Red Rocket Media, online searches influence 55 percent of users, and 63 percent by friends and family. Moreover, as per a 3Radical report, 87 percent of customers expect a reward to engage with brands. The firm is working on some features of AI and VR which would help it fueling up Bingage’s growth. Gaurav even once roped in Food Panda’s Indore city head Gurpreet Singh Bhatia, who is now his Chief Marketing Officer. Now the startup has marked its presence in a little time including three more members of the team, and now the team is planning to expand in India and rest of the world. Gaurav shares his thoughts that they are working on adding more intelligence layers to the product. 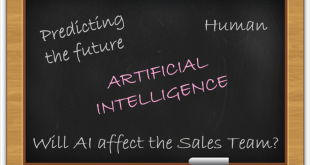 AI based more implementation would be added to browse recommendation as per interests automatically. No irrelevant feed is shown to the user. Bingage app tempts its user with correct knowledge of the local world with the robust platform which can be used globally anywhere in the world.